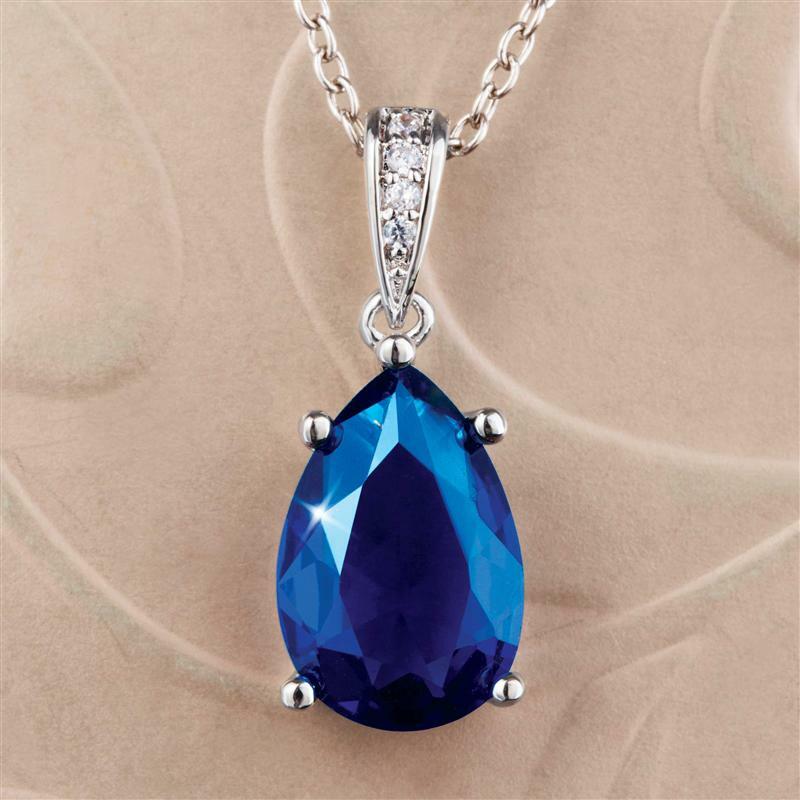 A teardrop of ethically and environmentally superior DiamondAura gives you the fire and clarity of a precious sapphire without the sobering price tag. This lab-created marvel delivers the wow without the ow. A tears of joy occasion if you ask us.